Guacamelee! Super Turbo Championship Edition is coming to Switch today. 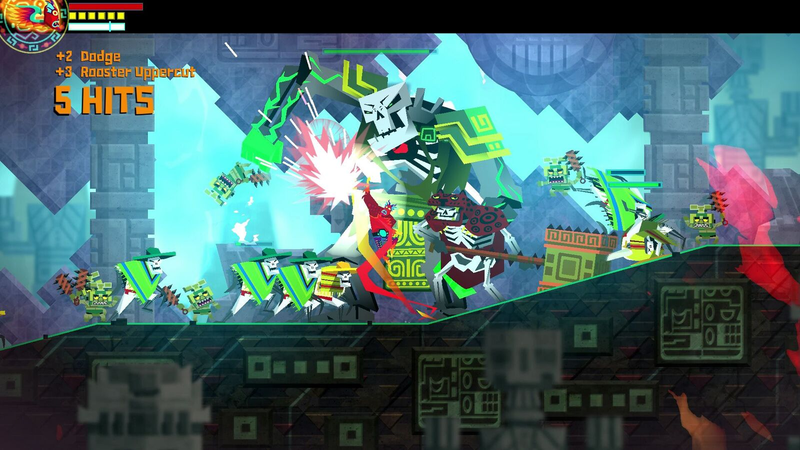 Drinkbox Studios announced the stealth release in a press release, adding that Guacamelee! 2 will arrive on the Nintendo console sometime in December. It won’t have any additional content, but will support up to four players with the Joy-Con.